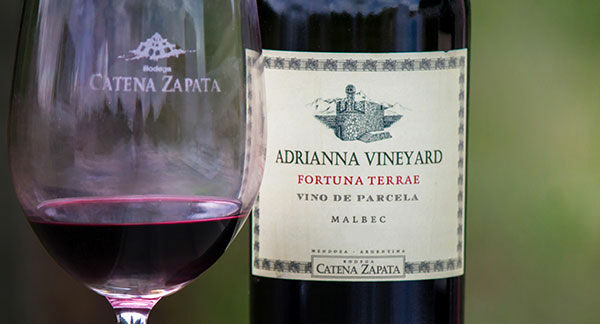 Fortuna Terrae means luck of the land in Latin, and indeed, our vines from this parcel of the Adrianna Vineyard are lucky. The deep loamy soils are home to many varieties of native grasses which prevent erosion and attract benefic insects, singing birds and mountain foxes. Because of the freshness imparted by the deep soils and high altitude, the wines of Fortuna Terrae have optimal acidity and delicate flower aromas. It is best to enjoy this wine a few years or decades after harvest.